Such a cute store! 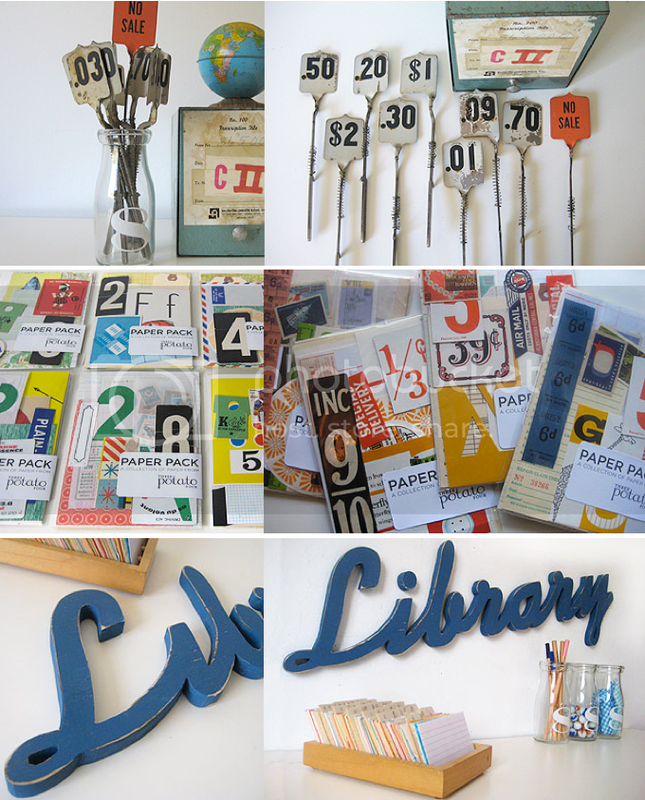 I was just perusing and now it's bookmarked:) Loving that Library sign!!! Thanks for sharing...I am so in love 3 potato 4!